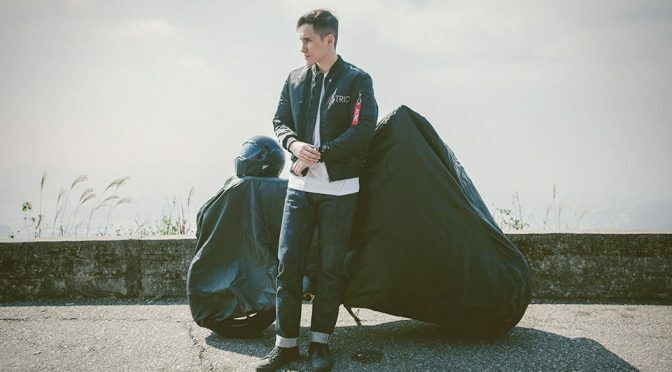 A motorcycle looks best without boxes, but without boxes, you will have limited storage and limited storage means bare necessities, such as your riding jacket and motorcycle cover, will not be able to tag along. Well, that’s until now. 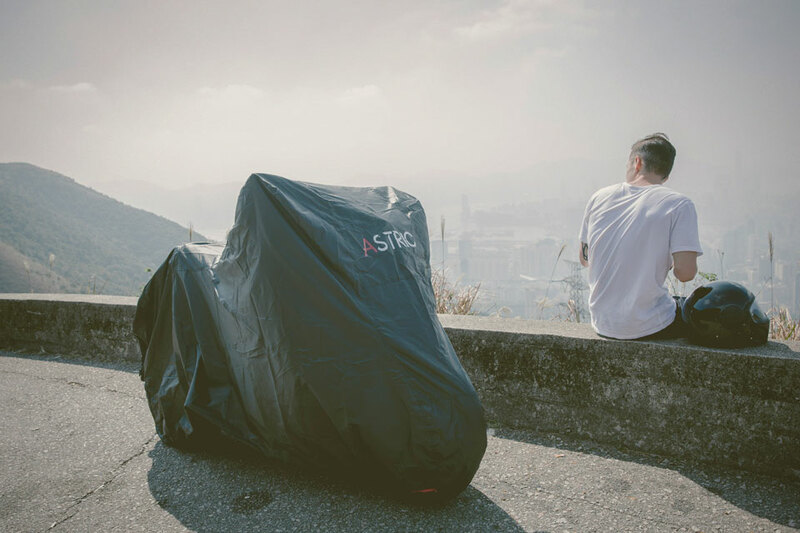 Some motorcycle enthusiasts in Hong Kong has came up with a simple yet brilliant solution, and it is called Astric. 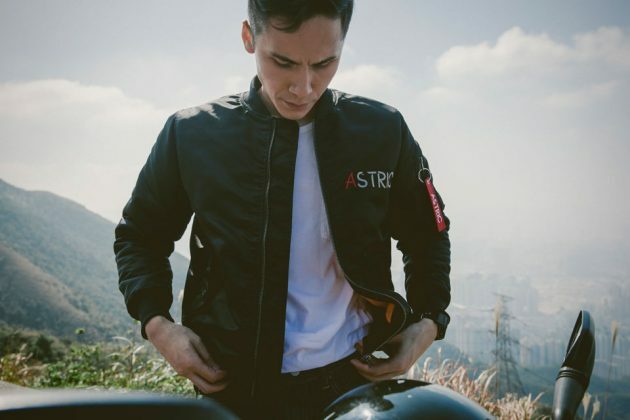 Astric is basically a riding jacket and motorcycle cover. At first, Astric may sounds lame. Like, don’t we already have those in the market? Yes. 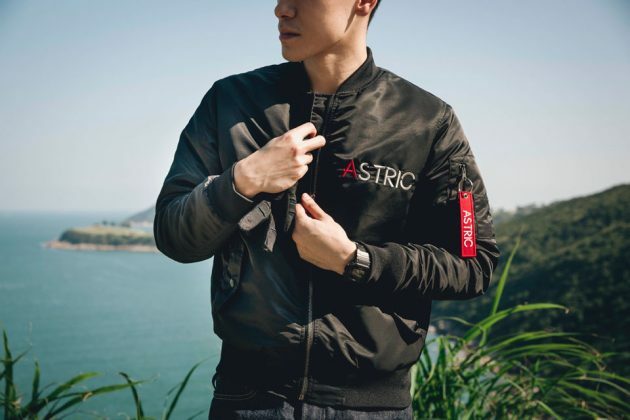 That is true, but a simple tweak of these existing products is what makes Astric shines. 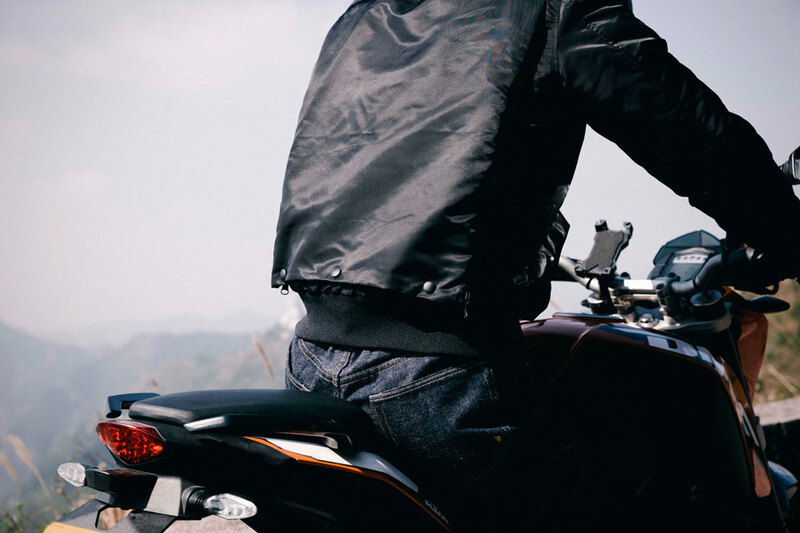 Beyond the handsome look, this outerwear conceals a secret: it has a large concealed compartment which your motorcycle cover sides. All you have to do is to fold the included motorcycle cover into a compression bag, attached it inside the back of the motorcycle outerwear and voila! Motorcycle cover storage issue solved just like that. Like I have said, it is a simple, but no less brilliant solution. The opposite applies to when you parked the vehicle. 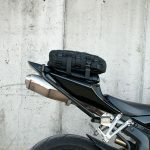 Retrieve the cover to hide your bike, then folds the jacket and store it inside and under the motorcycle cover. Once again, problem solve. 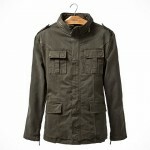 You never have to worry about your jacket as you step away from your vehicle to do whatever that you need to do. There is one thing we have to admit, though; we are sure how comfortable it is to have a pack on your back. 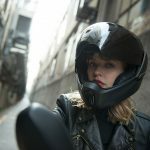 As for the motorcycle cover, it is not just another cheap cover. It has some pretty cool features too, including a double-stitched 210D waterproof polyester construction, polyester safety belly strap, built-in sewn-in hole for wheel lock, integrated compression bag (for jacket storage), and finally, a two-way reversible compression zipper. 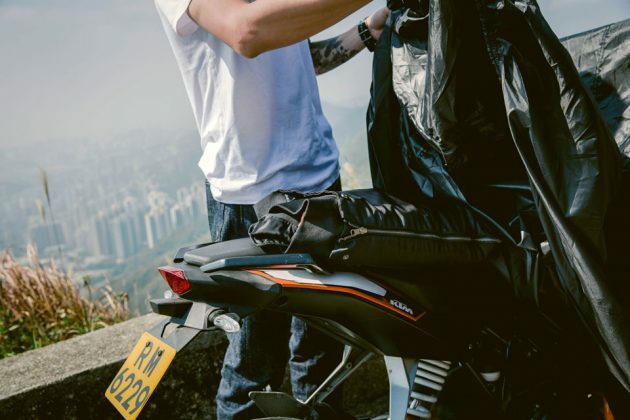 If the box on your bike is solely for the purpose of storing the cover or outwear, then we’d say you can finally ditch the whole box thing and let the bike looks like what it should be: box-free. However, the Astric Jacket and Motorcycle Cover Combo is yet to be a reality. It needs your help to take it production by backing it on Kickstarter. If everything goes as planned, i.e. it meets the funding goal, then your pledge of 1,312-1,467 Hong Kong dollars (about US$168-188), will secure you a set due for April delivery. Go check it out. Also, check out the video to learn more. All images courtesy of Astric. Submitted via Mikeshouts’ Facebook Page.